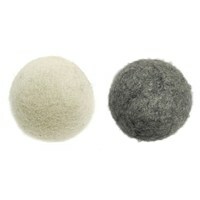 Use this four pack of 100% wool dryer balls to soften fabric and laundry naturally while it dries. Give your laundry a natural fluff, reduces static cling, and minimize drying time by 20%. For a standard load of laundry place four balls in your dryer with your laundry or fabric. For towels use six wool dryer balls. 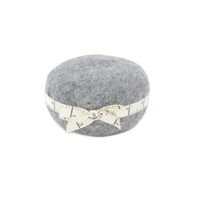 Made from 100% New Zealand Wool. 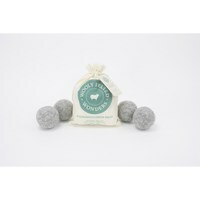 This set of four wool dryer balls comes in a small muslin sack. 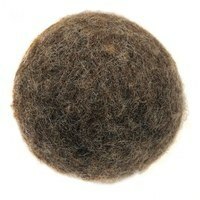 Dryer balls will last for 1,000+ loads. Wooly Felted Wonders.